In latest employment notification the RSMSSB announces job vacancies for Stenographer posts to fill 1085 vacancies for Non-TSP and TSP areas. Under RSMSSB Stenographer Recruitment 2018 job notification, candidates completed education in Senior Secondary or Degree/ Diploma and possess relevant skills are required to apply. Followed by Written Examination, Skill Test / Interview an applicant for RSMSSB Steno posts will be finalized on merit. Selected person for the desired post will be recruited as per Govt. guidelines. Interested and qualified people persons have to apply through online mode by 10-08-2018. As on 01-01-2019, Candidate age limit should be 18 to 40 years. Applicant should complete Senior Secondary or Degree/ Diploma from recognized board/institute with relevant skills. General/OBC/EBC & OBC Non-Creamy Layer candidates have to pay a fee of Rs. 450/- & Rs.350/- through online mode. SC/ST candidates have to pay a fee of Rs 250. A Candidate has to logon to http://rsmssb.rajasthan.gov.in. 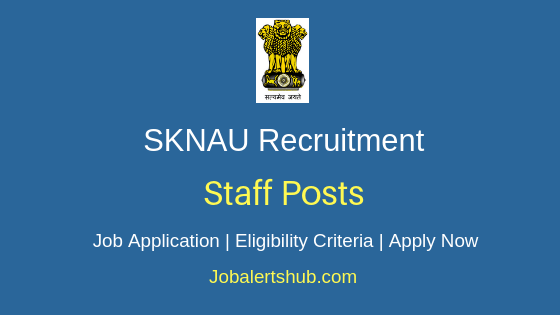 Select relevant job notification “Full Advertisement For Direct Recruitment Of Stenographer Joint Exam-2018”. Online application & fee start and end date: 12-07-2018 to 10-08-2018. Latest RSMSSB and Govt. Of Rajasthan Job Notifications - APPLY NOW.